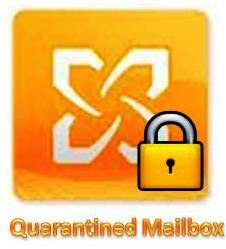 This post is on the mailbox quarantine feature of Exchange Server 2010 where exchange server detects a mailbox which is causing issues to the information store health and quarantines it to avoid the database to get dismounted and affect the Exchange system. 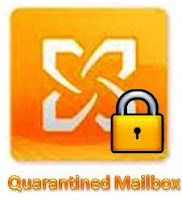 When the mailbox is quarantined it will no longer be available for usage until we manually recover it by deleting the registry key to release the mailbox from quarantine after fixing the issue on the mailbox which is now considered as the Poison mailbox. 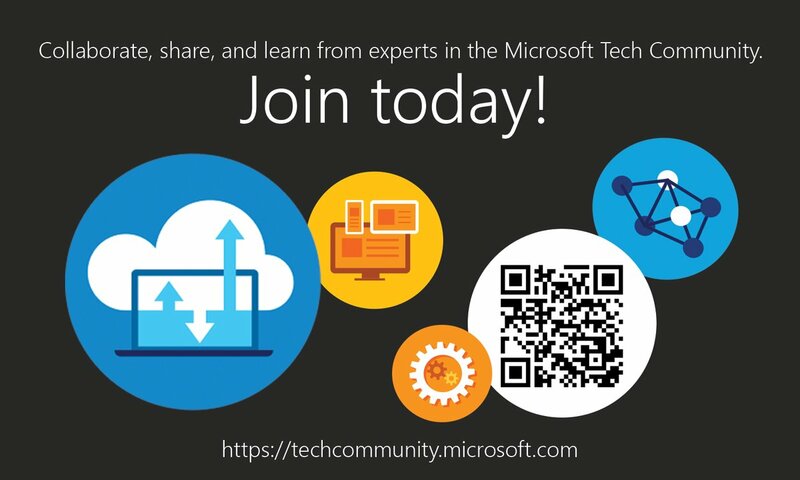 More information is available in the below MS article and related TechNet article with clear information and steps to fix the issue. 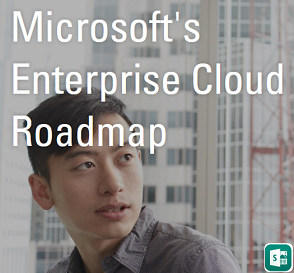 While reading on this topic found another related article which talks on the new issue caused when we install Exchange 2010 Sp2 in a environment monitored by SCOM Server which causes some mailboxes to get quarantined. Read the below article to know more on this issue cause and resolution. Also this post is quite significant as it discusses the real time scenarios with respect to Exchange 2010 and 2013 clearly.